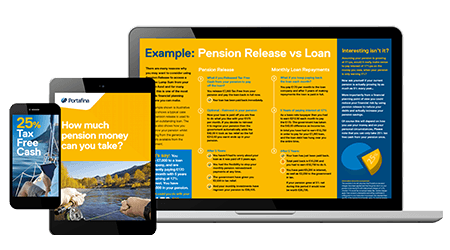 What is the difference between a state pension and a private or company pension? The State Pension is a promise by the government to pay you a set amount of money each week from a set age. The State Pension is paid for by national insurance contributions from people currently working. This means that, in effect, each working generation pays for the generation above them. If you have a private or company pension, then you own the fund. Any contributions made are invested and the size of your pension pot depends on how many contributions you make and how your investments perform. You can generally start taking money from a private or company pension from the age of 55. The government introduced the State Pension following the Old-Age Act in 1908 – this is often regarded as the major foundations of the modern welfare State. The aim was to provide a lifetime weekly payment for people in their old age after they had finished work. You do not have to take your pension at retirement age. – you can choose to defer it until a later time. To get the benefit currently you must have paid or been credited with National Insurance contributions (NI) which are usually taken out through your earnings. The amount you receive depends on whether there are any gaps in your NI contributions. If you have gaps in your contributions when you retire the level of your state pension may be below the national standard level. You can check whether you do have gaps by clicking here. As well as contributing through NI towards your state pension while you are at work, you can also put some of your earnings towards a company pension. This is a pension scheme determined by the employer and offered as a benefit to you as an employee. With the new government initiative of auto-enrolment, all companies will need to provide eligible employees with a pension from 2018, but unlike the state pension you can decide to opt out of this if you wish. 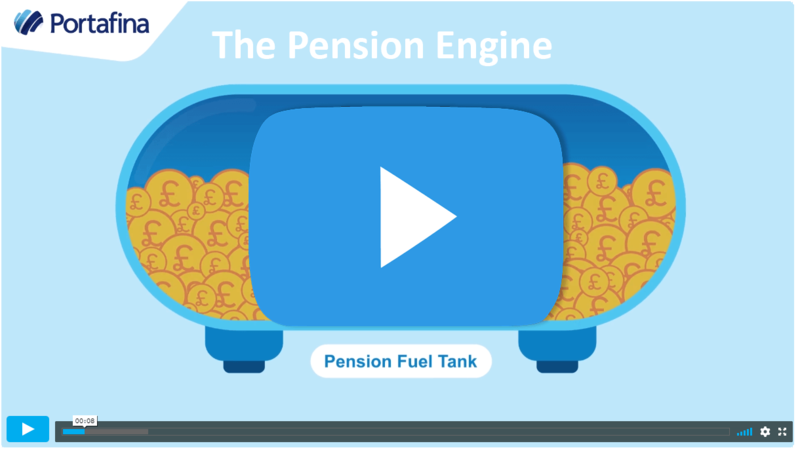 You can decide how much you pay into the pension (though there is a minimum percentage of your salary taken out) and it is generally taken out of your earnings automatically alongside your NI payments. One of two great benefits of a company pension is your employer will also contribute to your fund each month. The other benefit is you can claim tax relief on your contributions. If you are on basic rate tax, then you will receive 20% tax relief (which goes straight into your pension)* and your employer will claim this back. If you are on a higher rate of tax the rules get a little more complex and you need to claim tax relief back yourself. In which case it is a good idea to visit the government website for further information. If you do not have a pension available through your employer, you may wish to consider paying into a private pension (or personal pension), as a state pension is may not to meet your financial needs when you retire. Again, you will be making regular contributions, but this will be from your personal bank accounts. You can start to access this type of pension from the age of 55. At this point there are many options open to you some of which we detail here. If the scheme is not performing well you have the option of transferring it to another scheme (pension switch). There is more information on the government website. There are many different pension schemes on the market and each will have its own positives and negatives. The key is in matching your lifestyle, needs and aspirations to the features and benefits of a pension scheme. 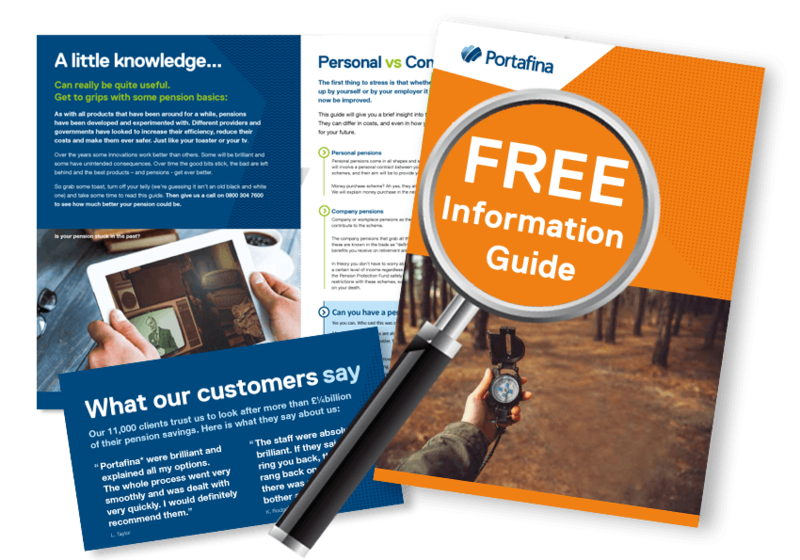 A financial adviser can break down the complexity of the pension world, keep your essential needs at the heart of the assessment and help you find the scheme which is most appropriate for you. Why would I have gaps in my NI contributions? NI Contributions are usually automatically deducted from your earnings. If you are unemployed and you are receiving benefits you will also be credited with NI automatically. You may have gaps in your contributions record if you were unemployed but did not receive benefits, you have been living abroad or you were self-employed but did not make voluntary contributions to your National Insurance to meet the minimum requirement. In an effort to encourage Brits to take out a pension, the government introduced a policy outlining a system in 2012 whereby all UK companies would have to offer all their eligible employees (earning over £10,000) a pension scheme. This is called auto-enrolment. Introducing companies to the new system has been a long process which began with the larger businesses. By 2018 all companies will be registered. Now instead of opting in employees will be offered the option of opting out of the pension. What does the government consider to be retirement age? You will receive the state pension when you reach the retirement age set by the government which is currently classed as 65 for men and between 60 and 65 for women depending on when you were born. The government is currently changing the pension age for men and women so they are in line with each other. The women’s pension age has been increasing by degrees since 2010 and by 2018 they will both be 65. To take account of the aging population the pension age for both men and women is also being increased. By 2020 the pension age will be increased to 66 and it is then expected to increase to 67 between 2026 and 2028.